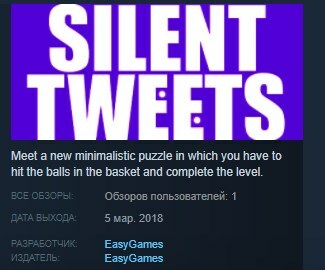 Meet a new minimalistic puzzle in which you have to hit the balls in the basket and complete the level. You can draw tracks to help the balls and also erase them. There are several obstacles and very vulnerable birds, wind gusts and waterfalls, black holes and teleports.